20% off everything! 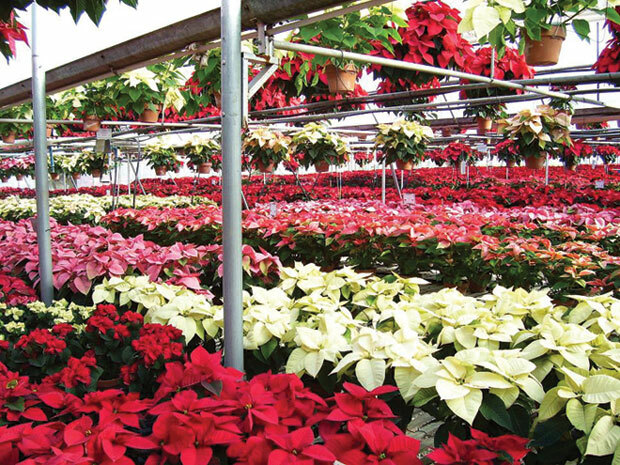 * 20% off does not apply to dirt, mulch and fresh greenery. 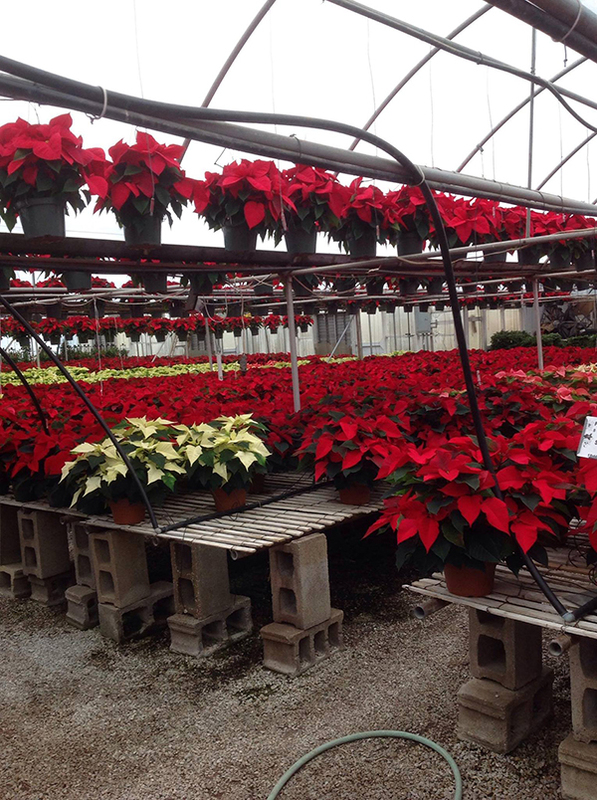 I can't believe I am getting ready to say this but… it’s that time of year again when we have our fabulous Poinsettia Extravaganza, December 2nd and 3rd. 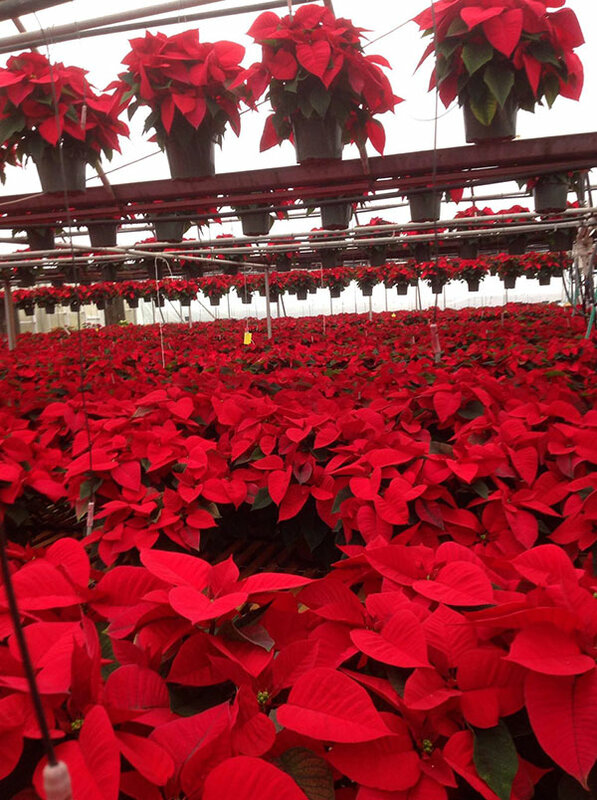 If you have never been out to see this… and I am not just bragging… well I am, but if you haven’t been out to see the poinsettias and the Christmas Shop then this is the year to come on out. 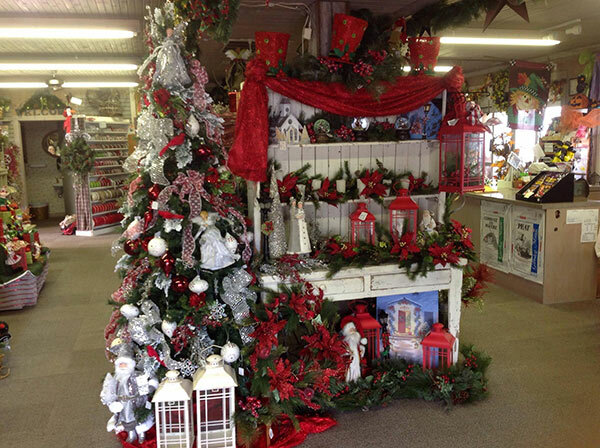 Country Corner Greenhouse is not just for spring and summer folks, we have a Christmas shop that will blow your minds. 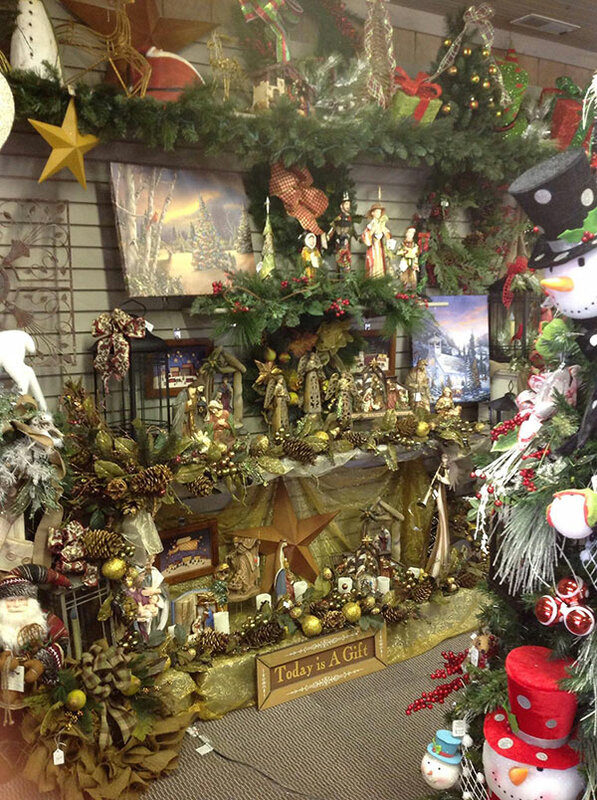 Barbie, Kathy and Gayle have been working so hard to get the shop ready and it is gorgeous. There I go again… bragging. I just can’t help myself. It’s that pretty! The different tree designs this year are amazing, anything from traditional to woodsy (technical term) for all of you outdoorsy people. Some trees even with silver, white, gold, greens of all shades, reds, purples, blues. 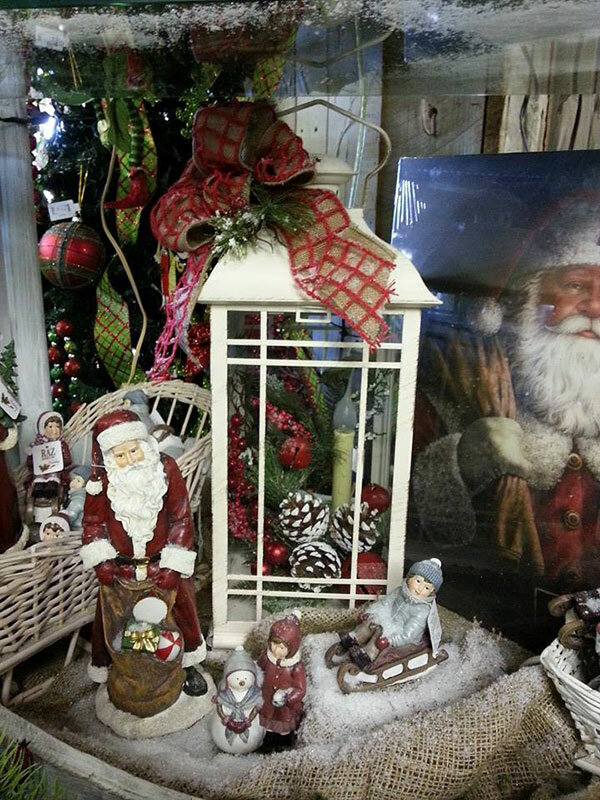 You just never know what great items you can find at Country Corner Greenhouse. 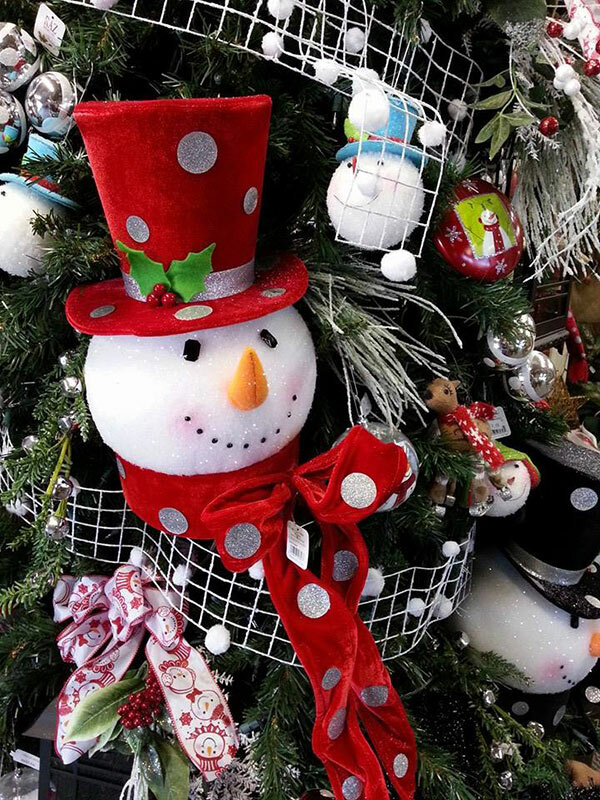 We went all out this year with the different varieties of ornaments. Dogs, cats, colorful balls, gold butterflies, fairies. 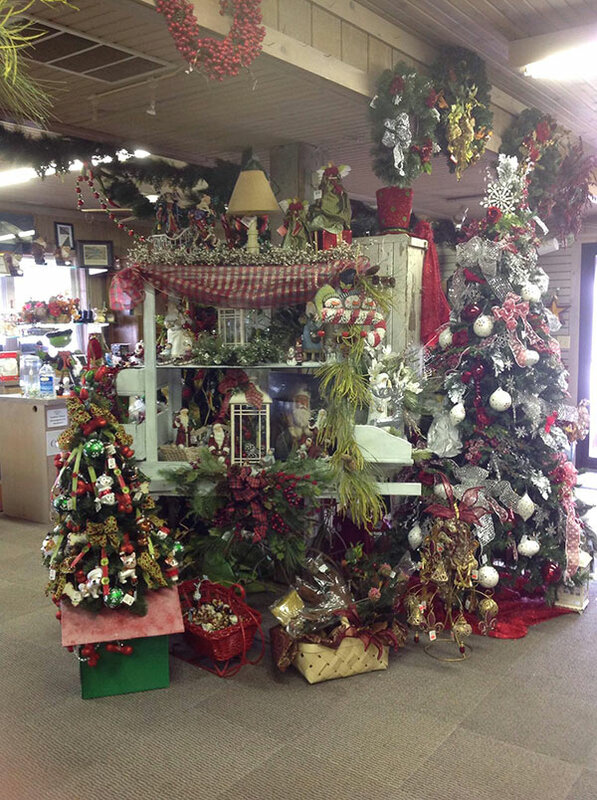 At Country Corner you can also find a centerpiece or garland to match any Christmas decorations you already have. Sometimes just adding a new piece to the already existing ensemble you have can create a whole new look. You can even take that older centerpiece. You know, the one sitting in the back of your closet collecting dust. Take it apart and redo it by adding some new decor to it. 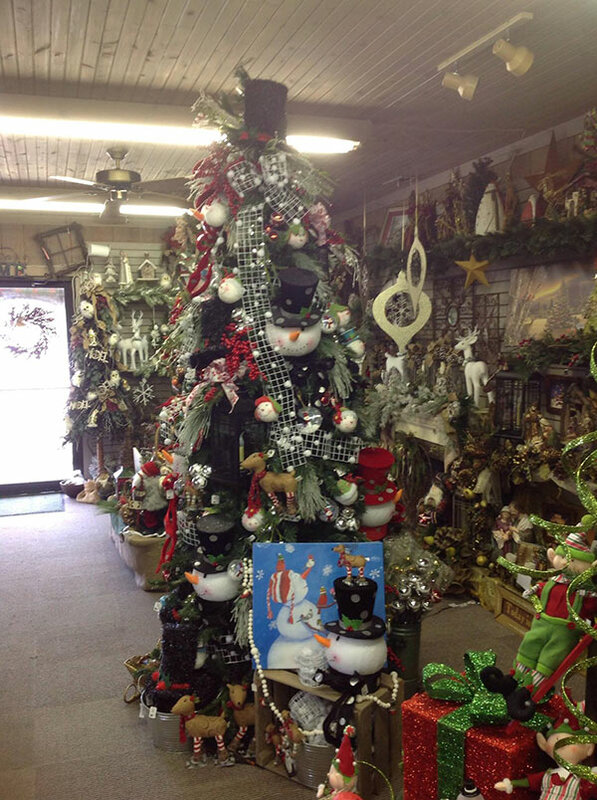 While you are here, ask our decorator, Barbie, for her advice. She has excellent decorating ideas. 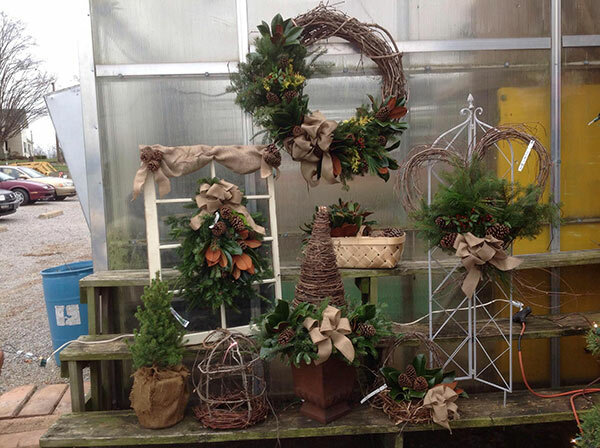 You can even bring in your wreath or centerpiece and ask her to give it a make-over. 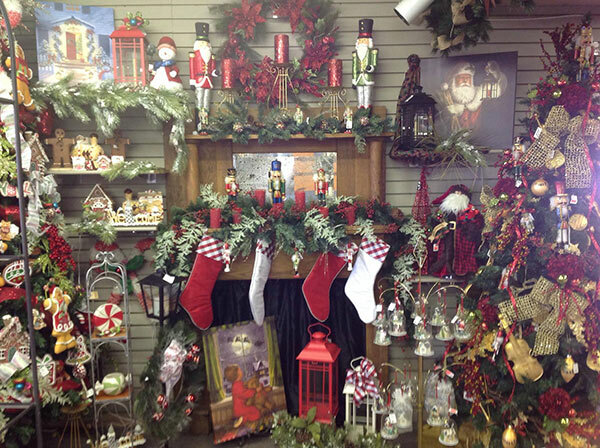 Leave it with her a few days then come pick up your rejuvenated Christmas decoration!